We teamed up with Pallet-Track over 10 years ago as a shareholder member. Our Pallet-Track operation covers all of the NG post codes and enables us to offer a full range of pallet collection and delivery nationwide. If you are looking to dispatch 1 – 5 pallets then the pallet network is the most cost effective way of doing it. Part of the Pallet-Track success is the continual investment in cutting-edge technology which includes an online tracking system and proof of delivery solution which keeps them one step ahead of their competitors. Pallet-Track provides total transparency throughout its system, with full track and trace from collection through to delivery. The online portal gives you the ability to enter consignments directly into the depot system and access real-time delivery information. The whole process provides you with complete confidence, knowing your shipment is being tracked and monitored every step of the way. 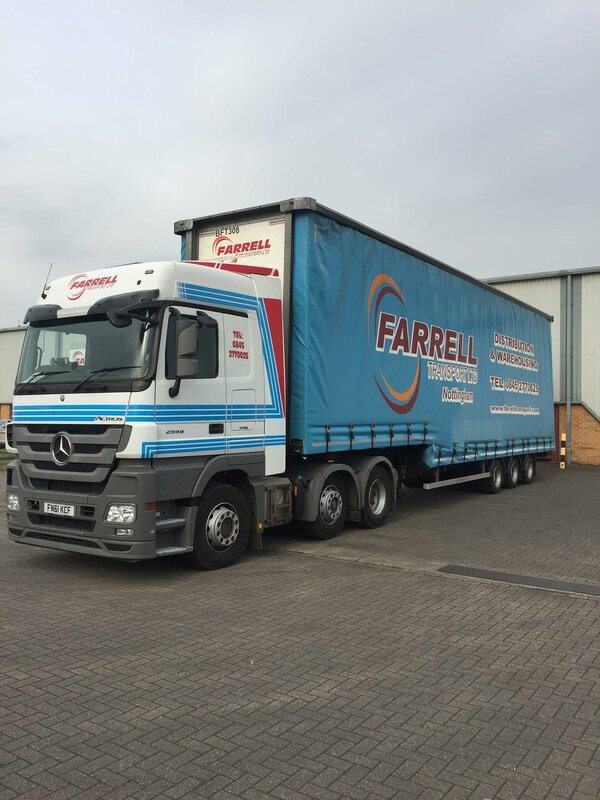 It’s dedication to ensuring that your goods are delivered in the most cost effective way, with care, on time and in the same condition as they left your premises is theirs and our prime objective.